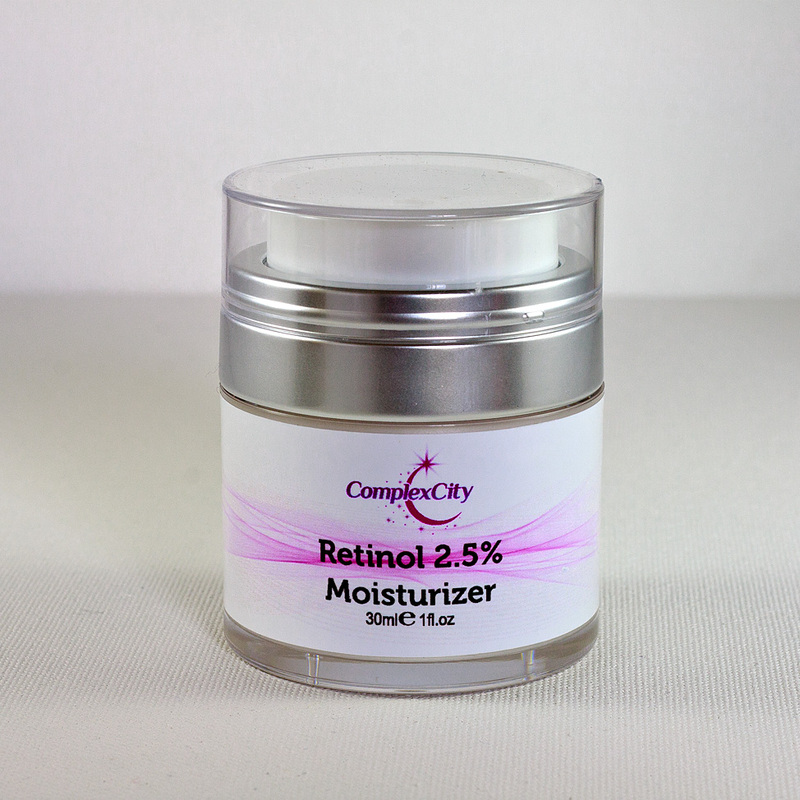 Our Retinol 2.5% Moisturizer is based on advanced formula of carefully picked ingredients to improve your skin youthful appearance. A powerful cocktail of antioxidants combine with Vitamin A to diminish fine lines, wrinkle and premature aging due to sun exposure. Vitamin A has a long list of clinically proven restorative, anti-aging properties. This result oriented formulation will fight free radical damage as well as restore and renew firmness and elasticity of the skin. Our Retinol 2.5% Moisturizer is based on advanced formula of carefully picked ingredients to improve your skin youthful appearance. Helps reducing the appearance of hyperpigmentation, such as sun spots, age spots and dark spots. 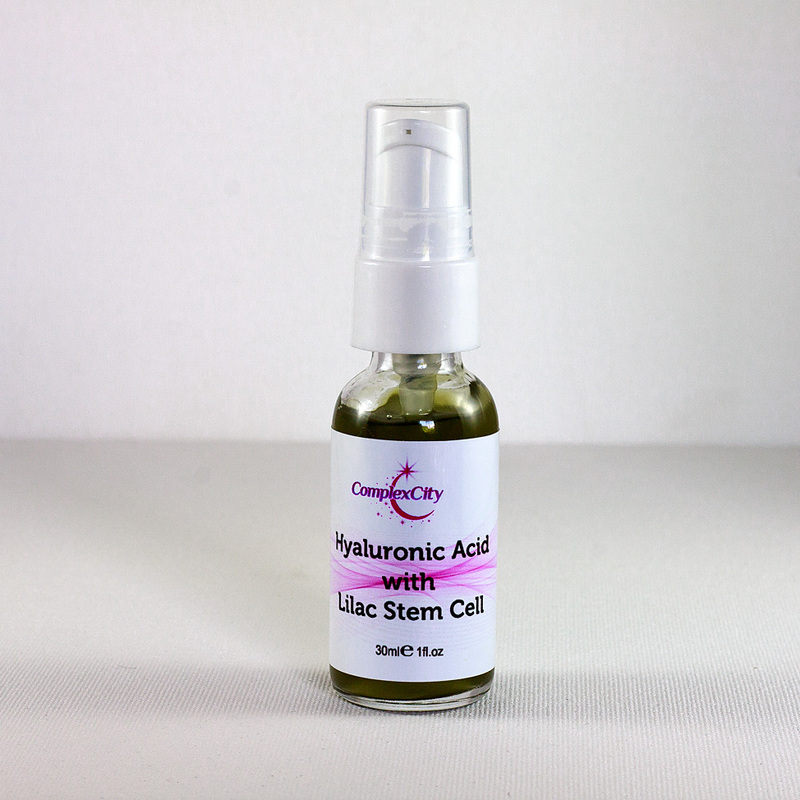 Helps to restore Damaged skin into a healthier and youthful appearance. Helps in reducing the appearance of wrinkles, stretch marks and fine lines. Moisturizes the skin to provide long-lasting hydration. 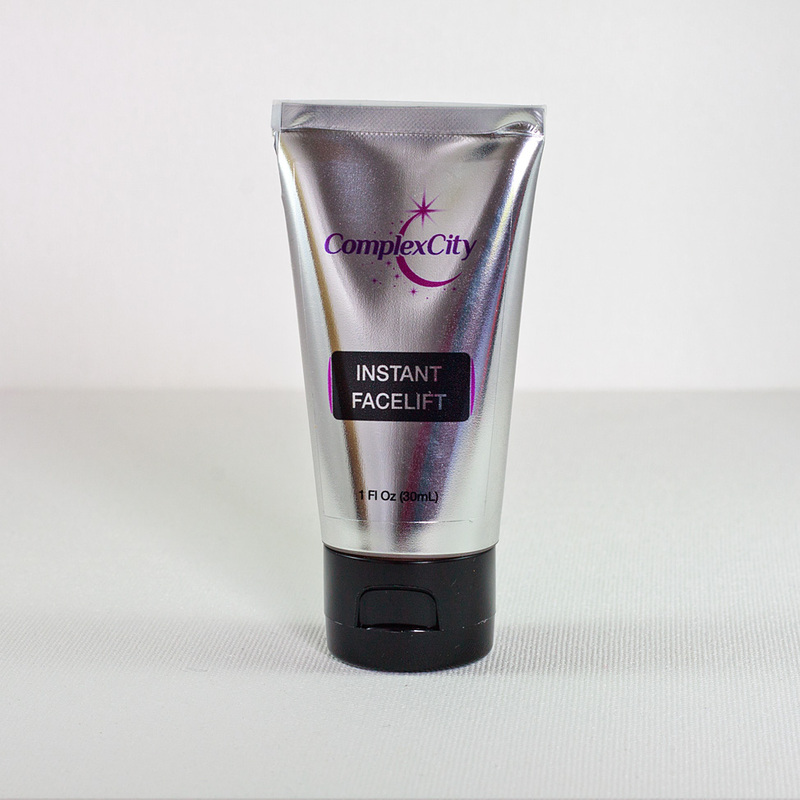 Helps control breakouts and reduces blemishes. 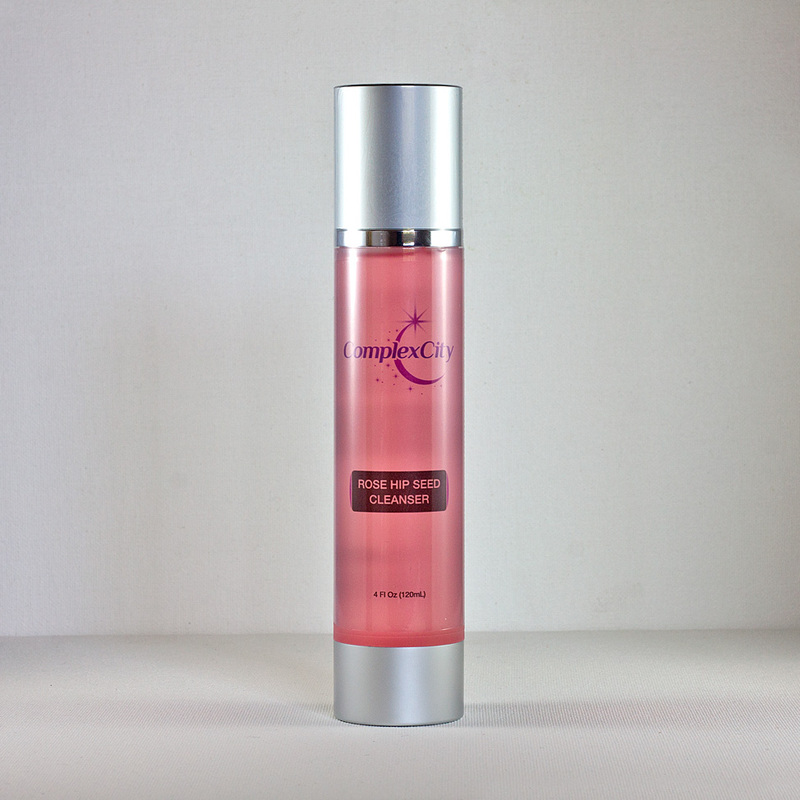 Helps restore firmness and elasticity of skin. Promotes soft and supple skin. A great night cream for face, upper neck and eye areas.